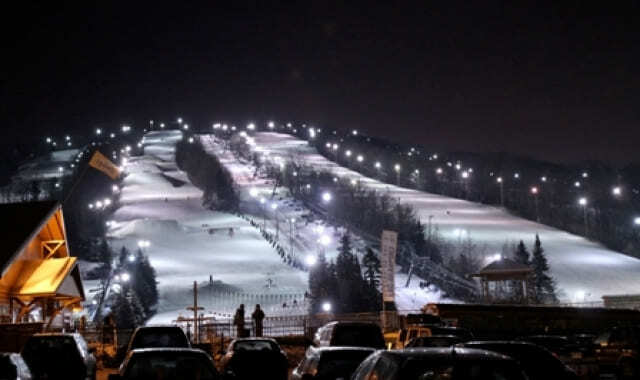 Come and try Quebec City’s ski hills! In partnership with the Le Relais Ski Resort Package, Hotel & Suites Le Dauphin Quebec offers you an opportunity to ski at this ski resort that is renowned for its exceptional facilities and skiing conditions. 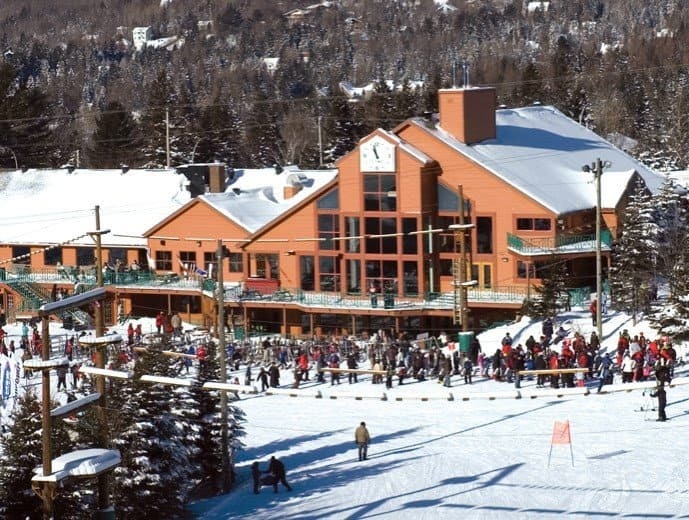 Just a few minutes from Quebec City, Le Relais Ski Resort is a popular ski hill that is perfect for families. There are 29 runs for all levels of skiers, including 25 that are illuminated for night skiing and 3 snow parks with jumps and modules. You’ll find restaurants, sales/rental shops, a repair shop and even a daycare facility on site. Everything you need to enjoy a day on the slopes. Go for it! To learn more, visit Centre de ski Le Relais.